SAE Baja is an intercollegiate competition that challenges interdisciplinary engineering majors to design, engineer, fabricate, test, and compete with a four-wheel, single driver, off-roading vehicle. 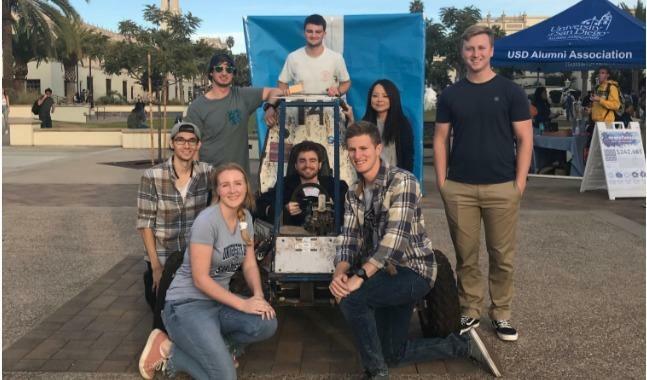 USD Torero Racing will be competing for the fourth time this year, but it will be the team's first time competing in two competitions. Our team is comprised of 8 engineering students and we are currently hard at work devising the initial design for the car; however, we need your help to bring it to life! 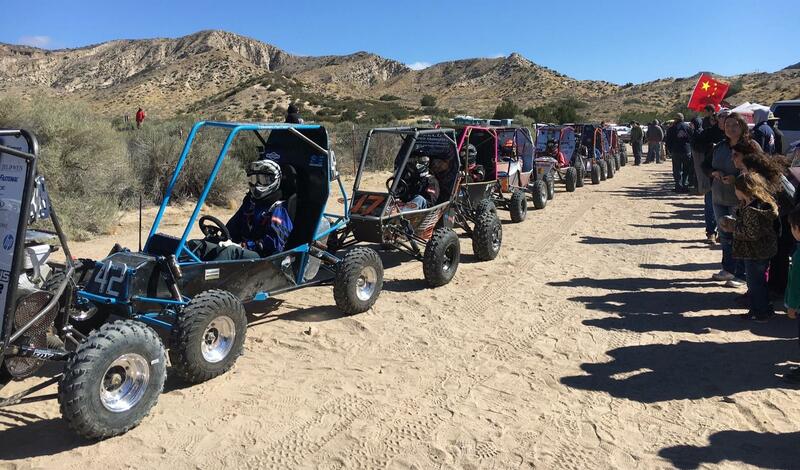 The available photos and videos are from past years' Baja teams to give some insight into what this year’s team aims to accomplish. This page will be updated as the 2019 team progresses with the car, so you will be able to experience the 2019 Baja car come to life as well! SAE Baja is an intercollegiate competition that challenges interdisciplinary engineering majors to design, engineer, fabricate, test, and compete with a four wheel, single driver, off-roading vehicle. USD Torero Racing will be competing for the fourth time this year, but it will be the team's first time competing in two competitions. 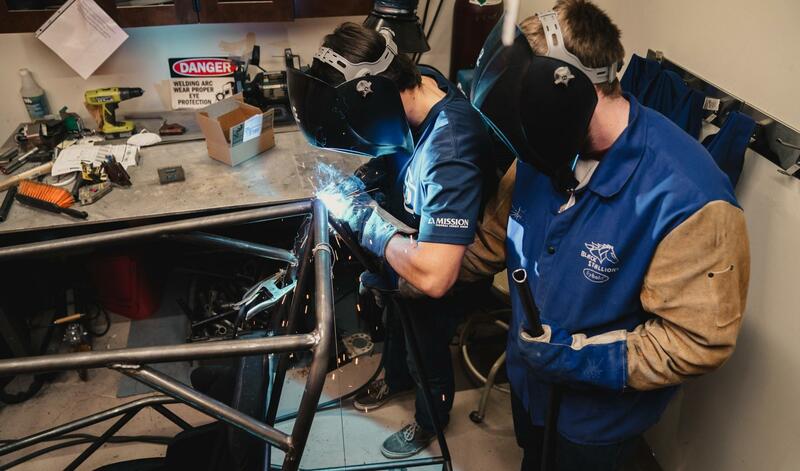 The 2019 USD Baja Team is comprised of 8 mechanical and electrical engineers who are hard at work right now making the initial design for the car, but we need your help to bring it to life! Please consider making a gift to support our team's efforts! 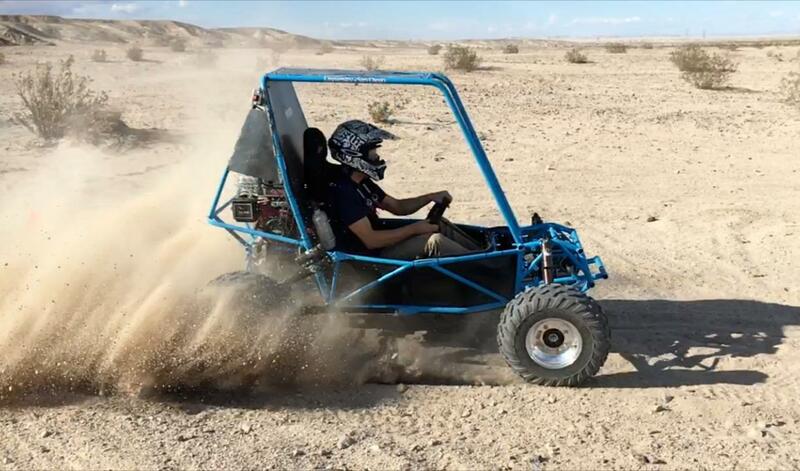 Donations to the USD Baja team will be put towards purchasing tools and raw materials to build and test the car, as well as competition fees and travel costs. The quality and competitiveness of our car relies heavily on your financial support. This project will require more than $30,000 to successfully build and integrate the chassis/frame/ergonomics, front/rear suspension system, steering, brakes, drivetrain/powertrain, and electrical systems, as well as to transport the vehicle to the two competitions. We need your help to take our dream from conception to reality. If you have the means, we would appreciate your donation, large or small.